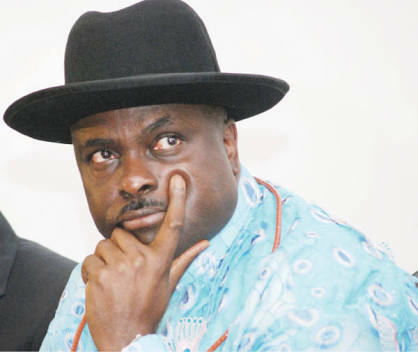 UK court awards Ibori £1 for unlawful detention – Royal Times of Nigeria. A UK high court in London has awarded £1 to a former governor of Delta state, James Ibori as compensation over his claim of unlawful detention by British Home Secretary Amber Rudd. Ibori in his unlawful detention suit had claimed £4,000 in damages. The judge Cheema Grubb said Ibori was unlawfully held for one day, 18 hours and 10 minutes last year. Ibori was extradited to the UK for trial in February 2012 and prosecuted on the basis of evidence from the Metropolitan Police. He was sentenced in April 2012 at Southwark Crown Court to 13 years imprisonment, and an order for his deportation was made in May 2015.